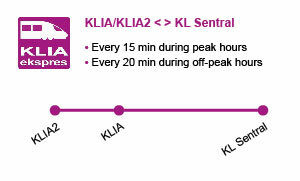 Something you should know about Pre-book (KTM Train)! The service is for booking one-way trip only. Two-way trip is not available(but you can book them separately). Discount code and Easipoint is not applicable for using this service. 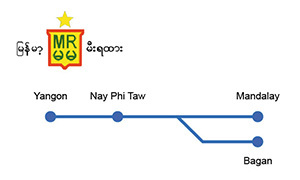 Route for Shuttle Train is 30 days - 1 year in advance; route for ETS and intercity is 60 days - 1 year in advance. Subject to actual release time from the supplier. Ticket issued successfully is non-changeable and non-refundable. Ticket fare and reservation fee will be refund if the reservation is failed. The booking will be handled as per first-come-first-serve basis, and subject to seat availability. MYR3.5/ ticket for ETS & intercity tickets. Easybook reserves the right to amend without prior notice. Since Easybook was launched in 2006, we have gone on to become the largest land and sea transportation booking website in Southeast Asia. 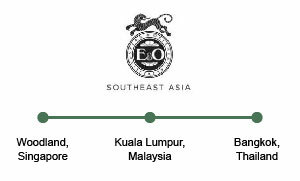 We offer thousands of train routes to travel within the great countries of Malaysia, Singapore, Thailand, Vietnam and Cambodia. Riding with the train opens up a different perspective for passengers on the train as they get to pass by the many different towns on their way to the destination from the window seat. Travelling by train is easy, affordable and not complicated, which makes it one of the most used transportation in Southeast Asia to visit places that would not be possible by car or bus. Whether it is from Phnom Penh to Sihanoukville in Cambodia or Chiangmai to Bangkok in Thailand, let Easybook help to complete your journey today! It is extremely convenient to travel by train as it is able to stop at every state within Peninsular Malaysia with the main rail operator Keretapi Tanah Melayu (KTM) that provides the Electronic Train Service (ETS) through their West Coast Line. 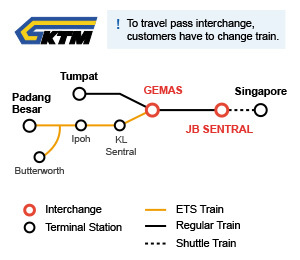 With over 2,000 train routes to choose from, ETS offers great rides for travellers in Malaysia and reliable KTM Tebrau Shuttle services to and fro Johor in Malaysia and Singapore that only takes 5 minutes. For those who are travelling to Thailand, besides experiencing the vibrant capital city of Bangkok, the other hot attractions with the countries are located at Chiang Mai, Hatyai, Phuket, Hua Hin, Chumphon, Padang Besar and Surat Thani. 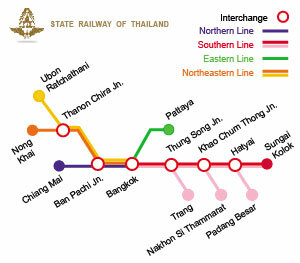 Travellers would be able to book with reliable rail operators such as the Thai Train and SRT through Easybook. 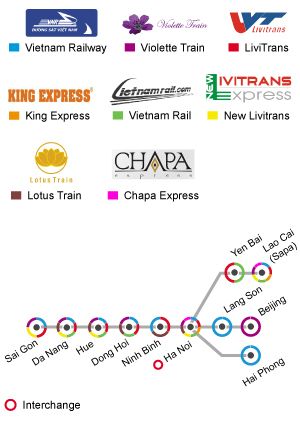 Travellers would have the chance to check out various places by the Violette Train in Vietnam like Ninh Banh, Da Nang, Dong Hoi, Nam Ninh (China) and Hue when they hop on the train from Hanoi. Just next to Myanmar is Cambodia, the country known for the amazing temple complex of Angkor Wat. 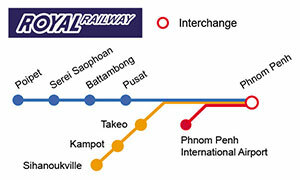 Some of the most popular trips by Royal Railways train in Cambodia goes to the airport, Phnom Penh, Sihanoukville, Kampot and Takeo. 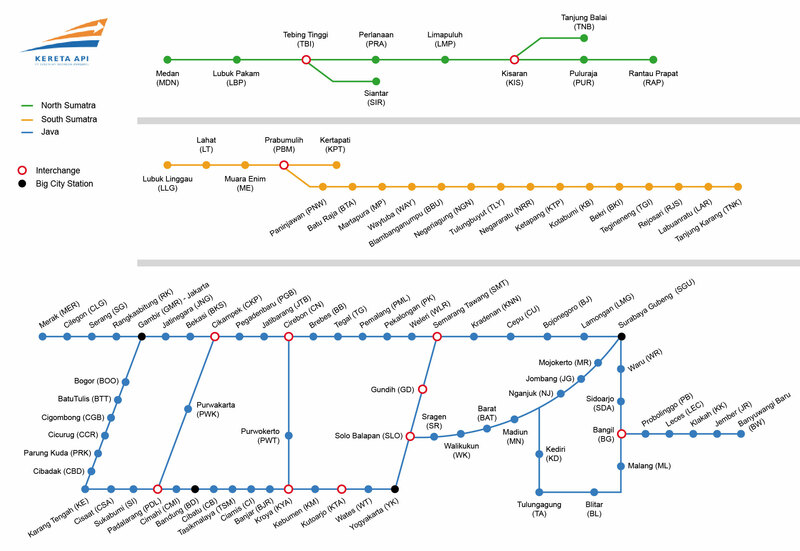 Unfortunately, there are no train services available in Brunei. Using Easybook for all online ticket booking process can help ease the travel plans tremendously. After deciding the destination to visit with friends or family, log on to Easybook to purchase the train tickets no matter the place or time without leaving the comfort of your own home. Let us know the routes, dates and number of people travelling in order to see the complete schedule of different operators, available times and the fares respectively. Choose a seat, fill in the personal details and make the payment safely on Easybook before receiving the order summary via email upon confirmation. 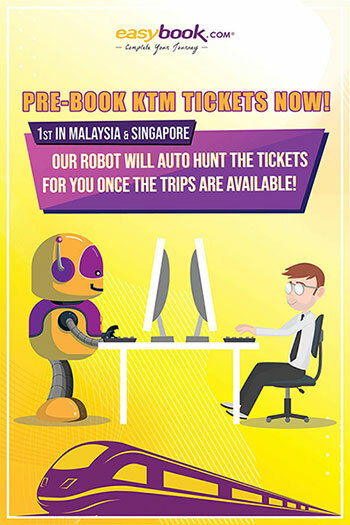 Check out this Simple Booking Guide to see the step-by-step instructions to book train tickets here.